Egg Harbor City’s Community Garden is centrally located in a residential part of the City on the 300 block of Cincinnati Avenue. There are youth volunteers that come help plant, weed, and maintain this garden all summer and in early fall. The students learn to make healthy meals from the garden like pickles, salsa, and zucchini pesto. There is also a pollinator garden and herb garden at Peace Pilgrim Park behind City Hall/Police Station at 500 London Avenue. The goal is to create beautiful gardens in EHC to help our youth engage with nature and teach them how to maintain and cook from a garden. This year the planters on Philadelphia Avenue were planted with herbs and vegetables in them for residents to pick and it also looks beautiful on the the Avenue. These gardens are maintained by volunteers and we thank them for their efforts! 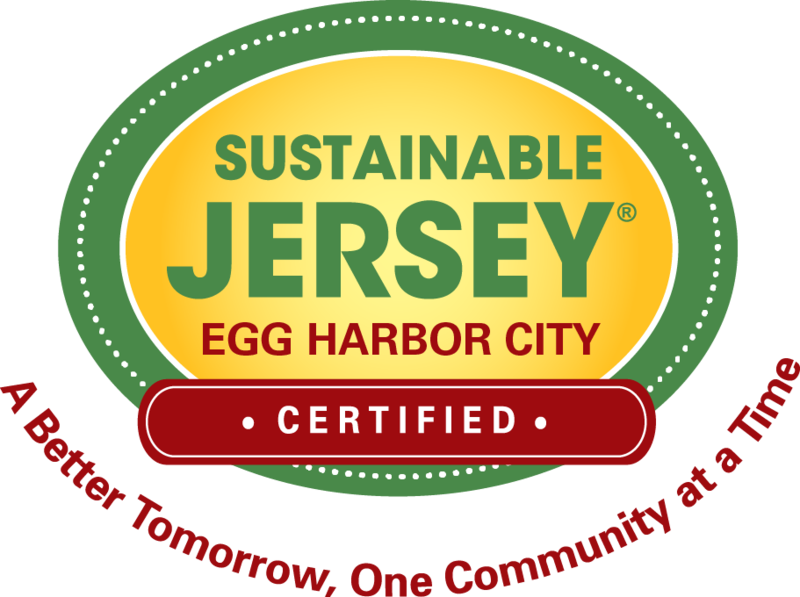 Please contact jodik@eggharborcity.org for more information.